Well, I got a bargain on ebay that turned up today - $20 Nokia N9! 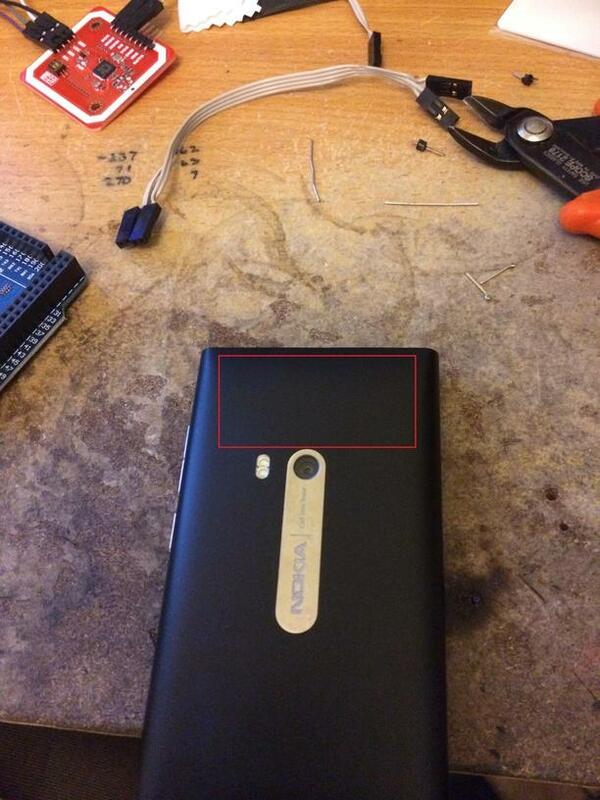 This phone has excellent NFC readability with a huge sweet spot at the top rear of the phone. Both Alpha and Normal rings are very easily readable, so easy in fact that I keep doing it by accident.